We offer design and development services for Squarespace websites. 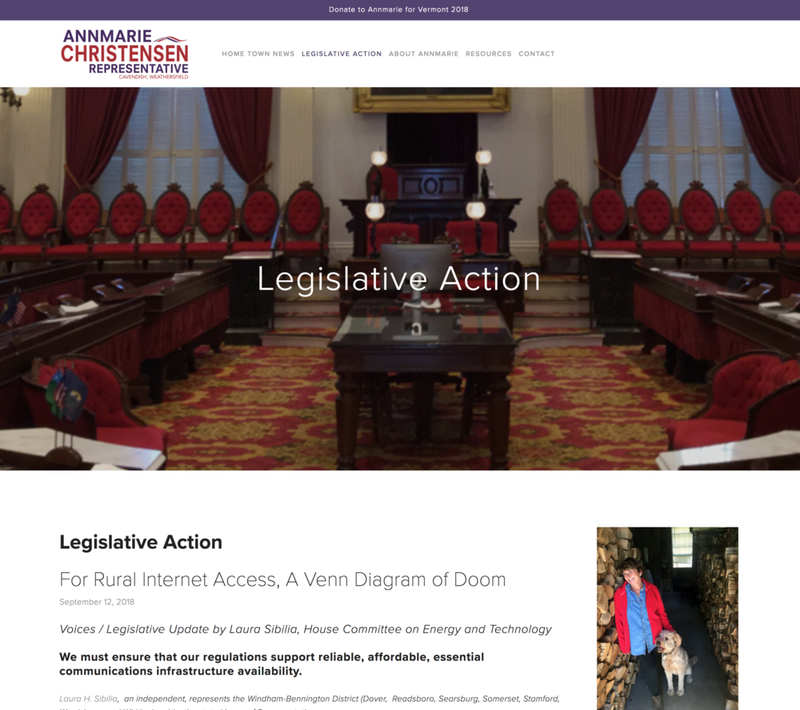 Created campaign website for Vermont House Representative, Annmarie Christensen. She won. Redesigned the website for our wonderful client in Washington, D.C. who has been with us for 15 years! 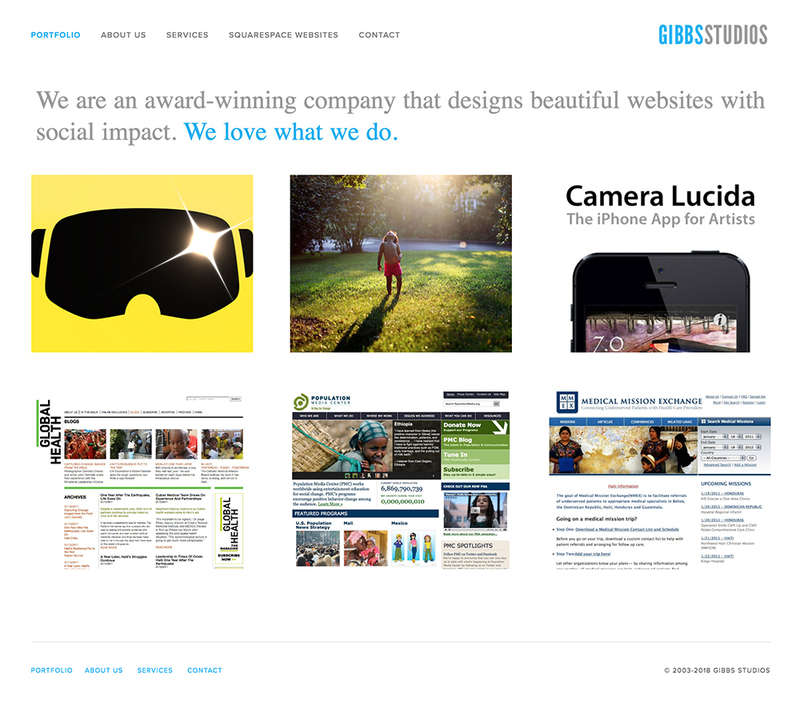 We such big fans of Squarespace we use them for our own website.